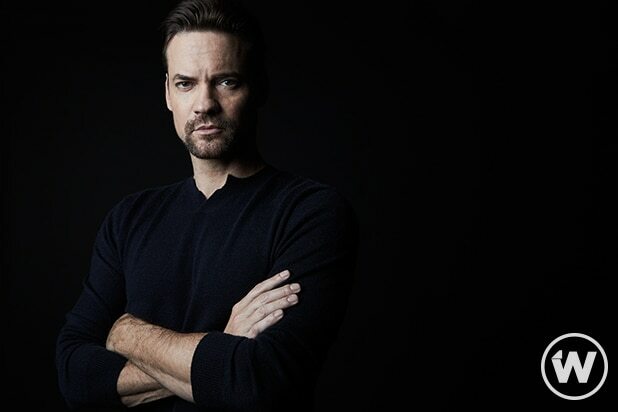 Tonight, “Gotham” fans were rewarded with the long-awaited appearance of Shane West’s Eduardo Dorrance — aka the man who will become fan-favorite Batman villain Bane — on Fox’s Dark Knight prequel series. And it looks like he got here just in time, as West tells TheWrap his character will be responsible for triggering the long-awaited appearance of Batman himself during the show’s current fifth and final season. As viewers who tuned in for Thursday’s episode, titled “Pena Dura,” know, Dorrance may already be a bad guy — based on that last-minute twist and turn on his old military pal Jim Gordon (Ben McKenzie) — but he’s not going after young Bruce Wayne (played by David Mazouz) just yet. Watch this portion of our interview with West above and check out the actor’s take on his Bane voice and suit here.